We care about the size of our ecological footprint and Antrepo understands that to improve our environmental performance we need to measure and quantify our current impact. 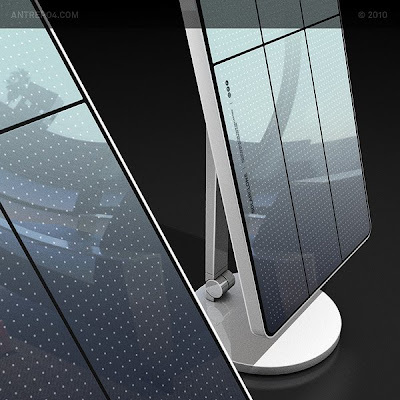 Also we think, it is important that we support renewable energy and recycled material. 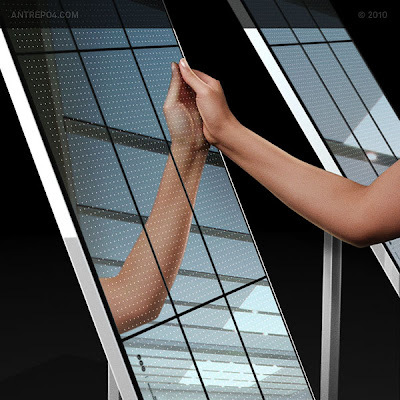 Our latest project is about catching your reflection. It's light source comes from your sparkles not from the sun. 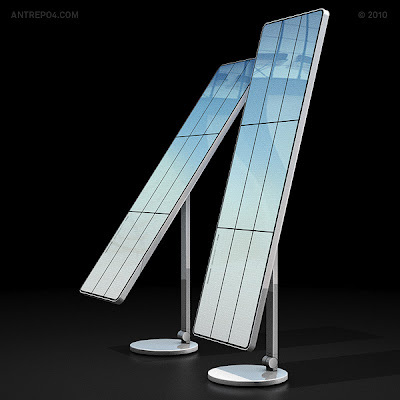 And It's called "SolarClone" - a modern cheval glass mirror. It is made from recycled material to help save the planet too. 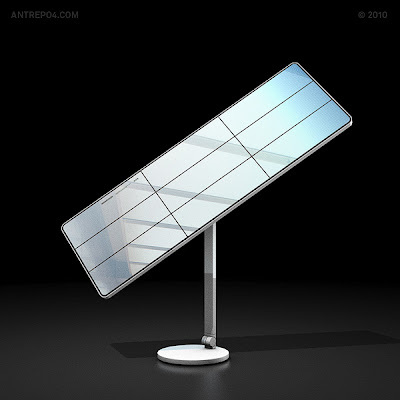 Material is used for white finished recycled aluminum and ultra clear mirror as the material mirror of solar equipment. The dimensions are 160x47 cm. Traffitray, Spoticam, Salt&Pepper Cell, TunerTime, Minutuner, TimeTuner. where I can buy these products? We will announce that when it is ready! I would like to buy one for my bf and for myself. 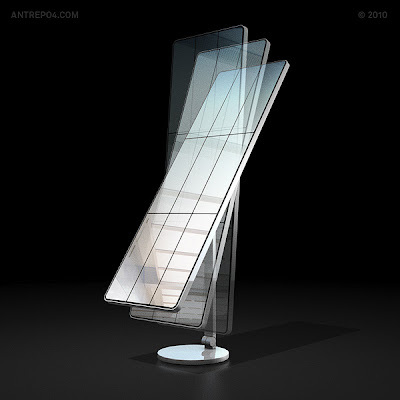 When will you produce this mirror? Also I love your designs. Waiting for your products soon. Please announce asap.